The queen of Thumri, Girija Devi passed away on Tuesday at a hospital in Kolkata following cardiac arrest. She was 88 and survived by a daughter. 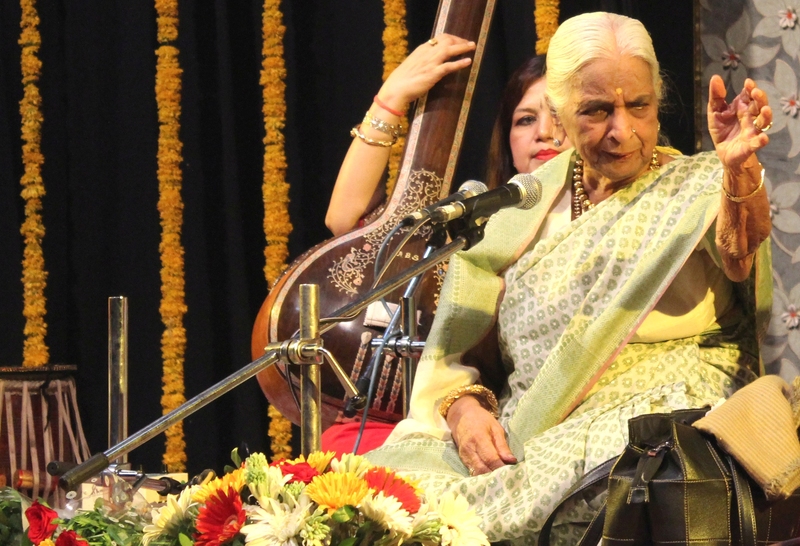 Girija Devi who was an eminent classical singer of the Seniya and Banaras gharanas is also a Padma Vibhushan awardee.